Comments Flawless and captivating more than 95% eye clean fully natural Hessonite Garnet with the most desirable and preferred medium to dark orange brown color commonly referred to us the Deep Burnt Imperial Cinnamon color from the famed mine fields of Ratnapura Sri Lanka. 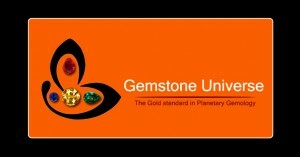 Hessonite also known as the Cinnamon stone or Gomedh is the Gemstone of Rahu and is a very fast acting Gemstone. 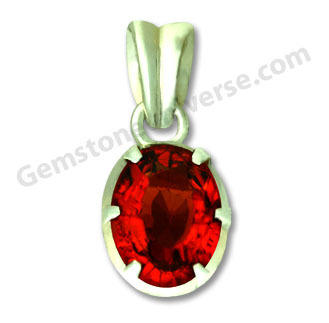 All set to capture the Rahu energies in this sterling silver pendant!